These days, in order to locate any dysfunctional drainage system, a drain survey is conducted by professional services that make use of an advanced, small closed circuit television camera and detect the exact location of the drain blockage and the cause of the blockage as well. Since drainage systems are buried deep under the ground and are inaccessible, that is why, CCTV drain surveys should be conducted periodically to identify if there is any problem with the drain and in case, there is, then according to the survey reports, remedial measures can be taken to rectify the condition. There are several professional drain cleaning services available in Australia. 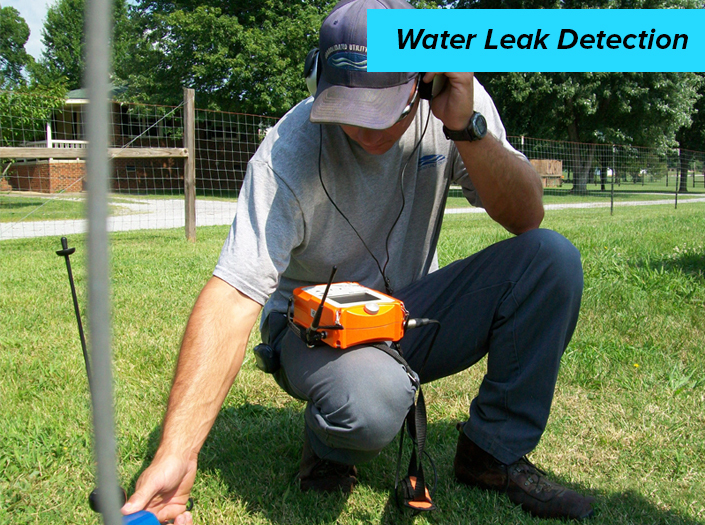 These companies use high tech inspection cameras for conducting drain surveys. 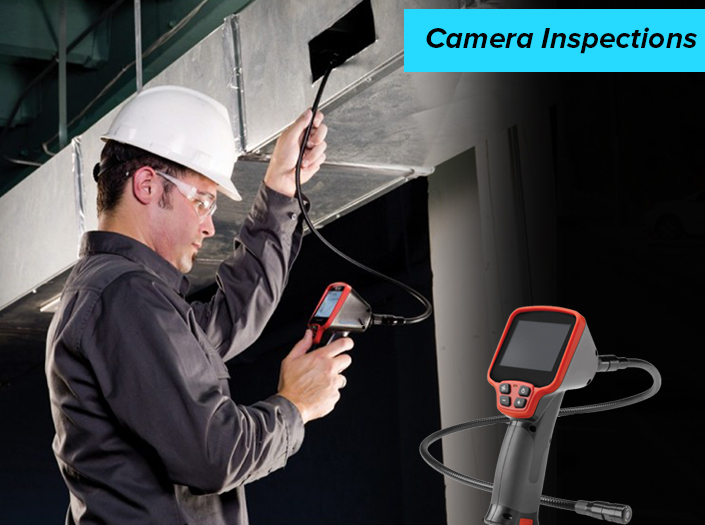 They usually have a team of well-trained professionals who are skilled enough to properly use the CCTV drain inspection and find out the real cause of the problem and suggest solutions accordingly, at an affordable cost. In different homes and offices, the toilet drains commonly get clogged, if there is excessive flushing of toilet papers, sanitary napkins or diapers. Also, hairs clog up the drainage system. Apart from these, when fats and oil are washed down the sink, they tend to clog the drain pipes. However, drain blockage doesn’t happen overnight. With time, such wastes get accumulated and eventually cause the drainage problem. If you want to find the reason behind the drainage problem in your house, it is important that you hire a professional service. Since the drainage system is located under the ground, it is not possible for naked human eyes to locate the point of damage and its cause. However, the surveyors use high power inspection cameras that can identify the exact location of the drain blockage and get you clear pictures of the items clogging inside your drain pipes, thereby causing the whole problem. The CCTV used by them can detect problems, even if they exist very deep under the ground, where it is not possible for common men to reach. The biggest advantage of getting a CCTV drain survey done is that it saves you from the hassle of digging, repairing or re installing the drain pipes and spending money behind them, before you know the actual cause of the drainage problem. 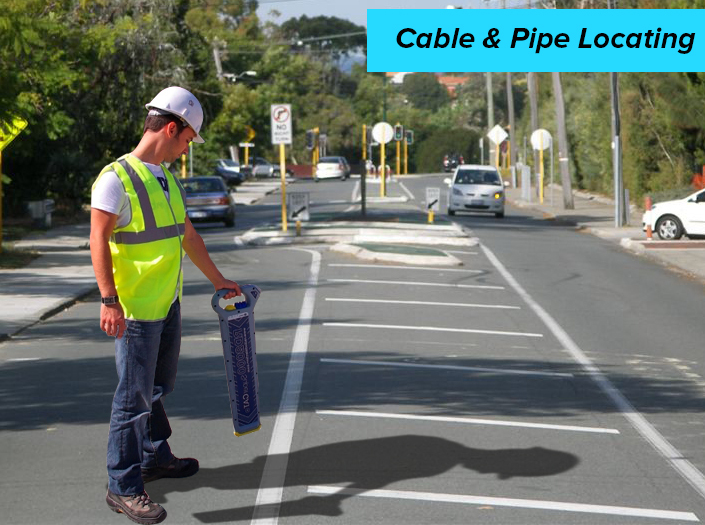 For detection of drainage related problem, nothing can be more accurate than CCTV drain inspection. This tiny CCTV camera is attached to large screen through which the engineers can inspect the live recording of the survey from outside the drain. This allows them to spot the exact location of the blockage and find out what caused the damage. Also, it is a fool proof way to find out if there are any leaks or fissures in the drain pipes. We must realize the importance of unblocking drains and repairing drain leakages, if any, at the earliest. If they are left untreated for a long time, they might cause major harm in any residential or commercial building. Therefore, go ahead and hire a well-reputed CCTV drain inspection company and prevent any mishap in the near future.